As we left the hotel before the breakfast was available, we enjoyed the breakfast on the second morning even more. An extensive variety of fresh food was just good enough for us two. 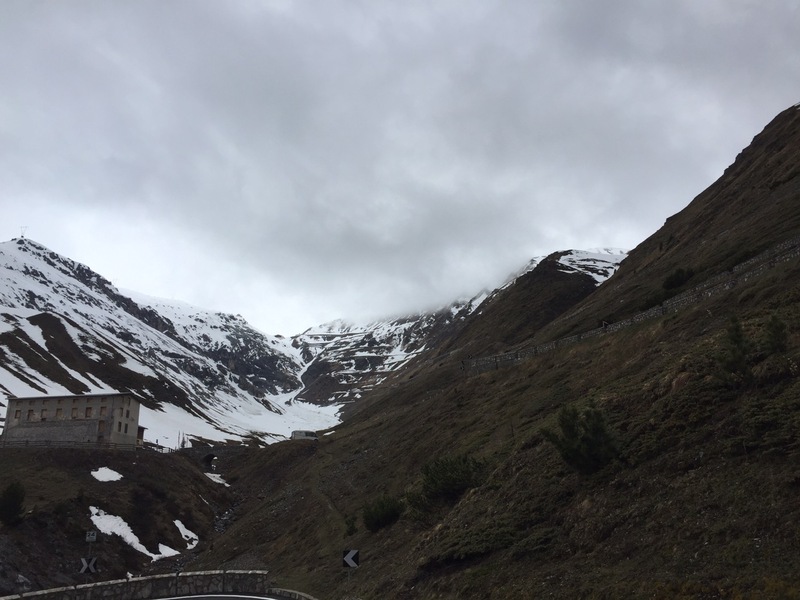 Well refueled and all things boxed and packing into the car, we headed south west in direction to Passo di Stelvio. Crossing the border into Italy was accompanied by a inner European passport control, long time ago I had such thing. 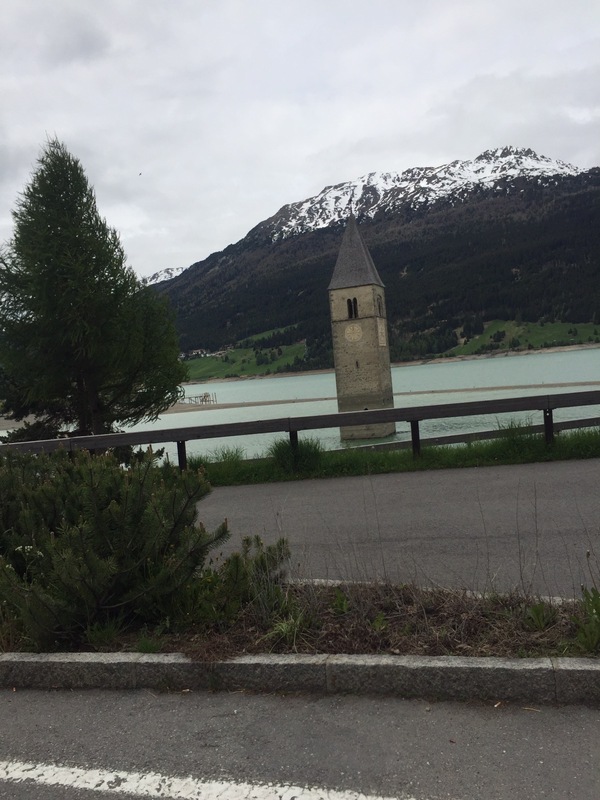 Passing the lake of Reschen with the sunken clock tower, continuing to Glurns, where we parked the car and got ready for departure. 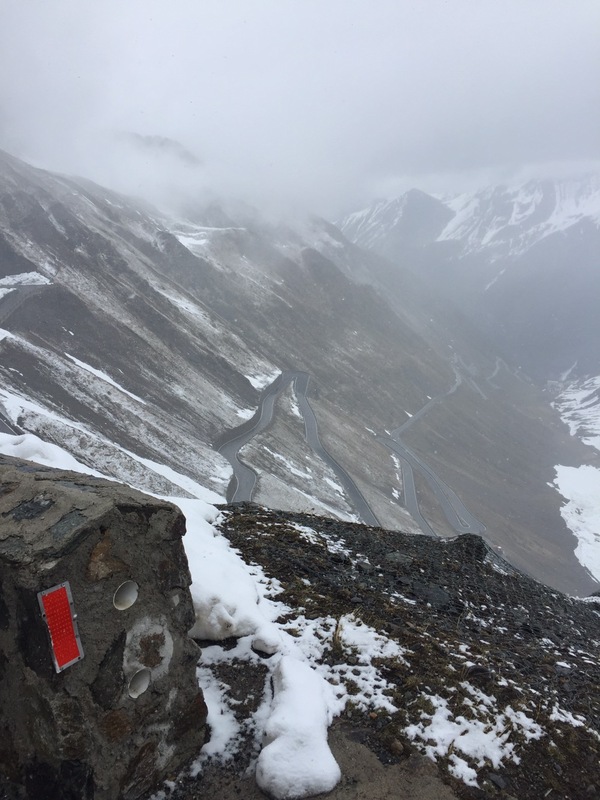 Two days later, the 100’s edition of the giro d’Italia shall cross Passo di Stelvio, twice. 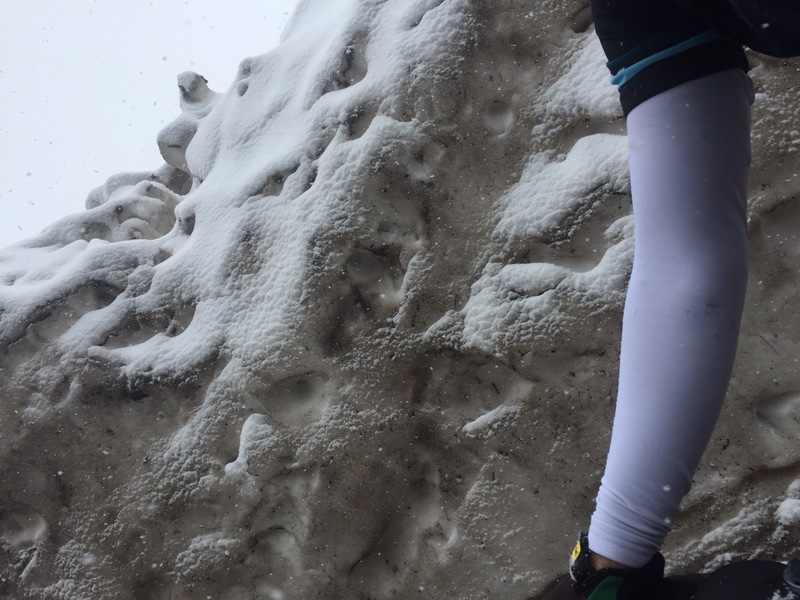 So we should have quite a good chance to succeed getting to the pass. Well then, ready and go. 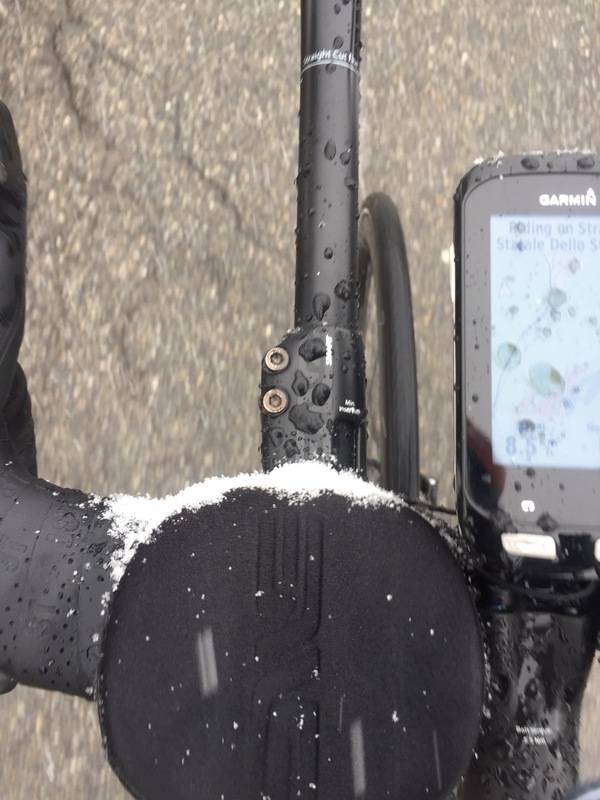 Today no extra bag on the bike for food and stuff, only up and down via Switzerland, but this descend was still closed, same as Passo di Stelvio itself. We took the risk, as a lessons learnt from the prior day, we named plan b to simply get back the same day as we climbed up. 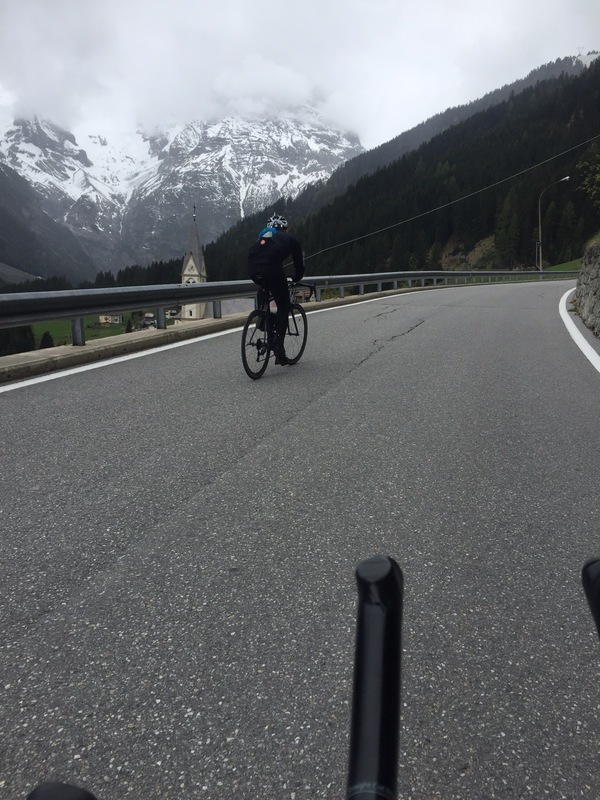 Nice tailwinds while leaving Glurns in direction to get on the climb to Stelvio. The first of the 48 turns we could pass without rain, the more we were climbing, the more rain came down. It could be recognized that Philipp had given quite much efforts for yesterday, it looked as if he wanted to give up and return to the car and back home. 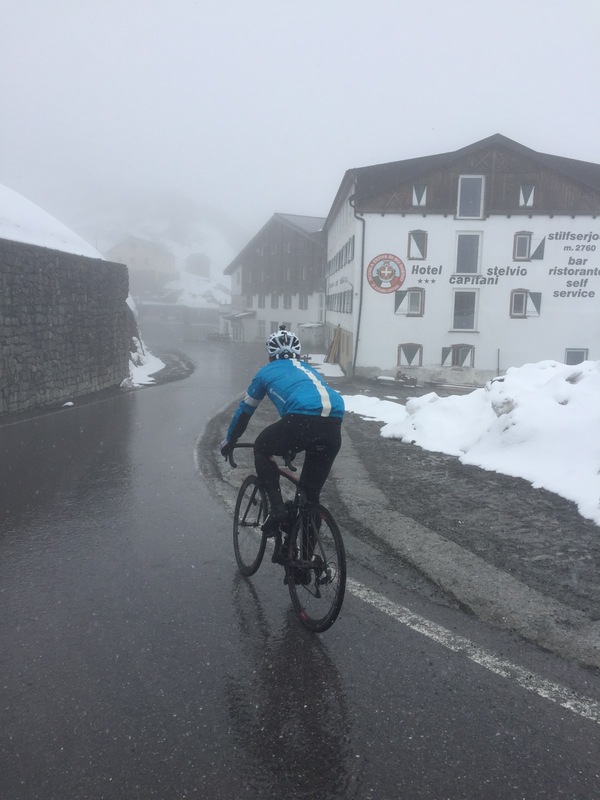 Here it needs to be said that it was his idea to ‘simple ride’ Stelvio on the day after Ötztaler. 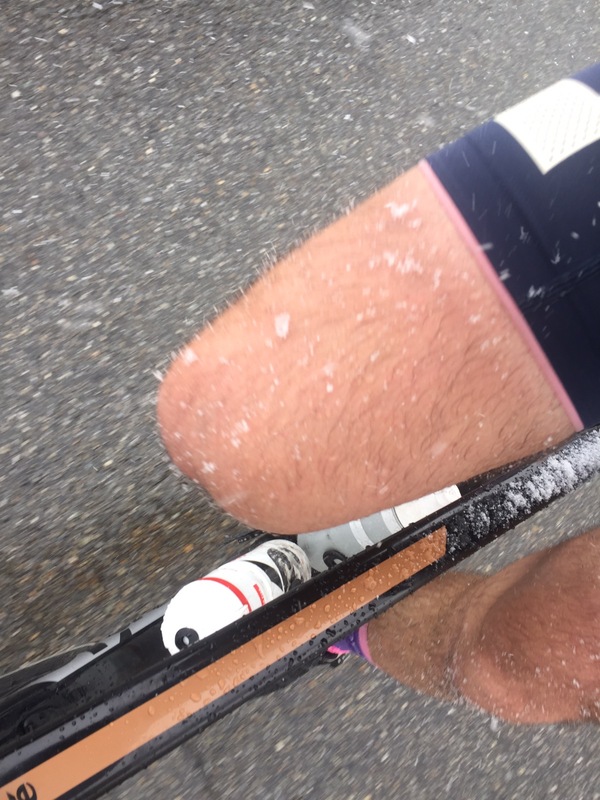 At some point of climbing, after having crossed another barrier that indicated the closed pass, snow started to fall and we were looking forward to the freezing descend, similar to yesterday. 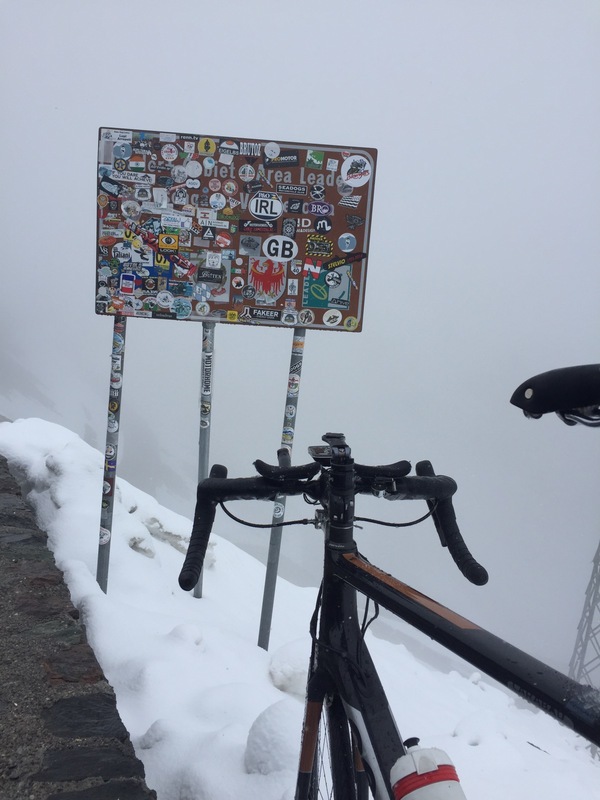 We made it to the top and even met another rider who climbed from Bormio. 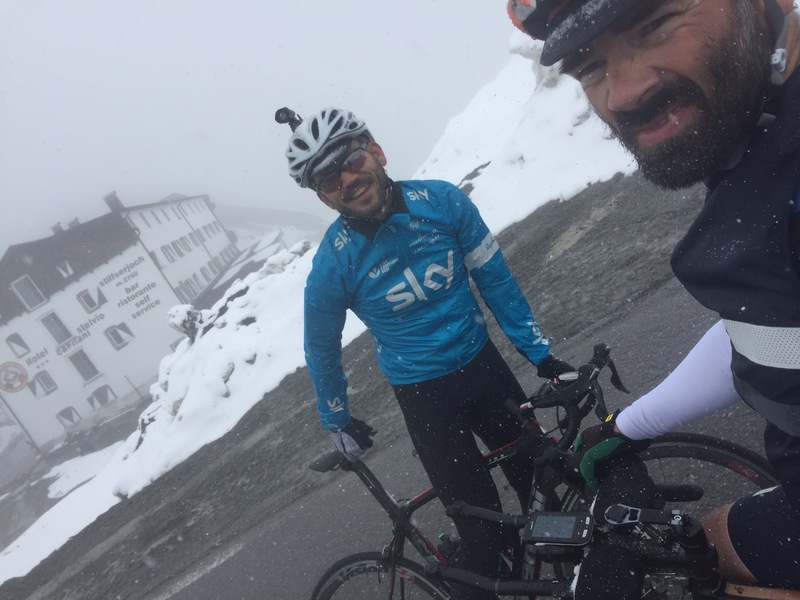 We took some pictures in the fog and could not change to warmer clothes for the descend as we did not take any. We decided for returning the same way we came up, as we did not want to risk more. 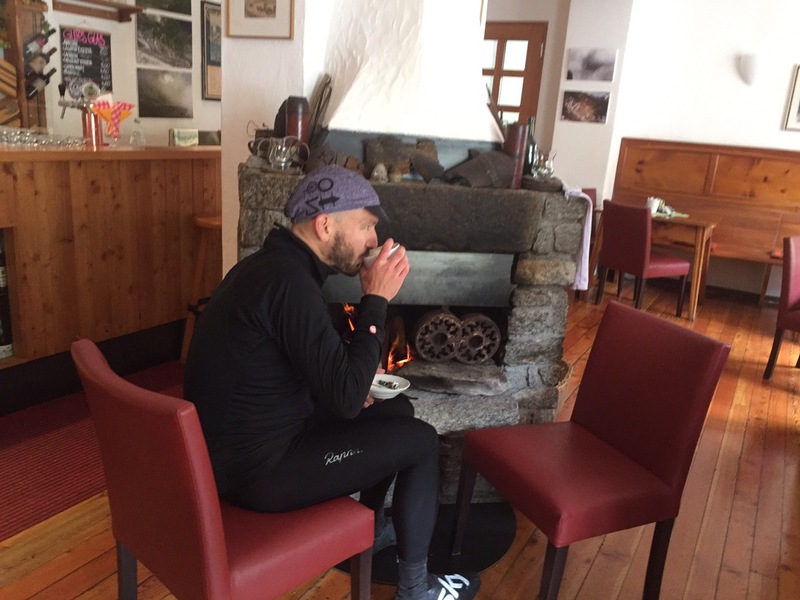 Roughly on the half of the descend, we stopped at Franzhütte, to warm up with some hot drink and happily with an open oven in the middle of the room. After some drinks and defrosting, we continued our way down to Glurns, what a hill, what a climb. This was a clear highlight of this weekend. 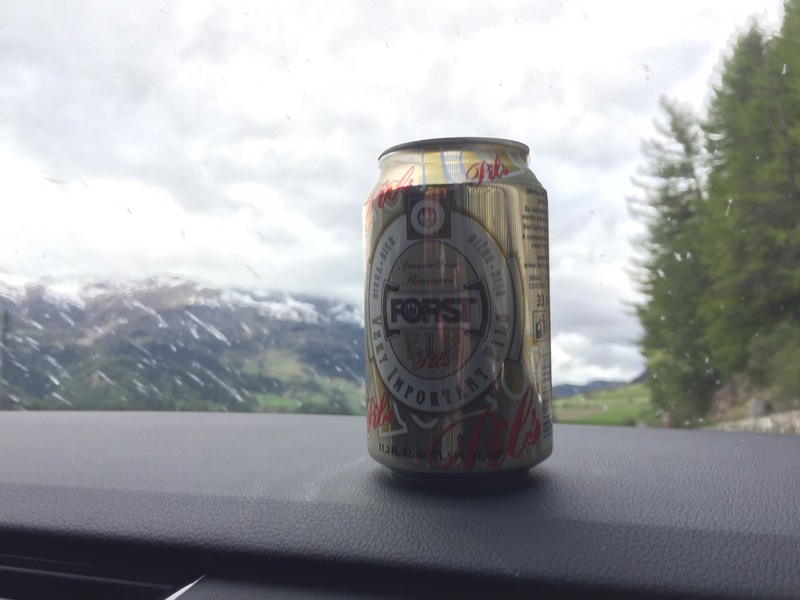 Keen to see what is coming up next in the alps! 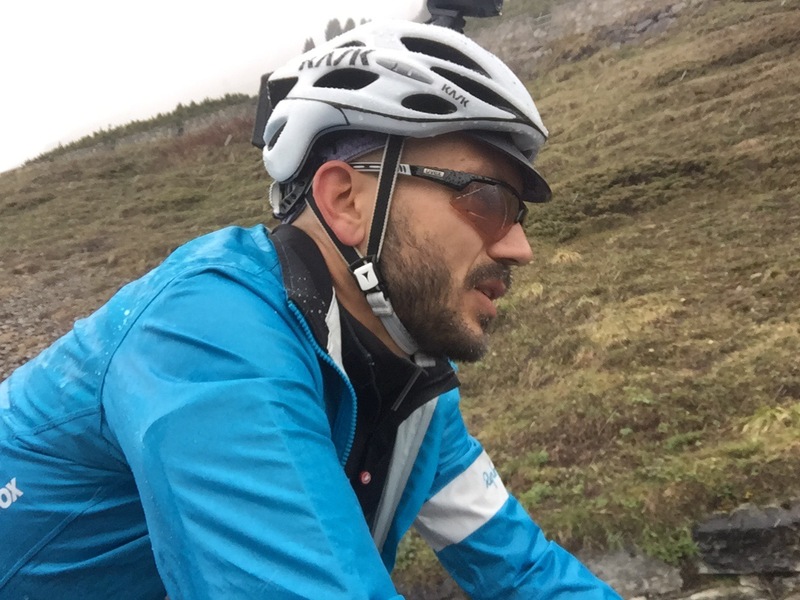 Thanks Philipp for driving all the way down and up again!